The global logistics industry is vast, both in terms of market size and the huge numbers of people employed in the sector. It is therefore surprising that its role in the development of the global economy is generally overlooked. 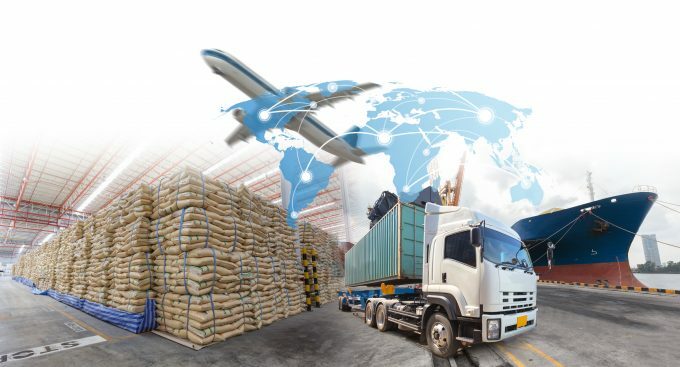 Without the inexpensive and reliable transport of freight, manufacturers would not be able to tap into the cheap labour resources based in remote locations throughout the world. Nor would retailers be able to provide ever-increasing levels of service to their customers, ensuring shelves are always stocked whilst inventory is kept to a minimum. This report will look at all the pressures which have led to the emergence of today’s vibrant global logistics industry – from both the ‘demand’ (ie, manufacturing and retailing) and the ‘supply’ (logistics services) side perspective. In addition to the roles of the contract logistics and freight forwarding sectors, it also examines the dynamics of the express parcels, container shipping, air cargo, road freight and intermodal industries. Whilst global macro-trends are highly important to the long term future of these sectors, conversely it is the structure and competitive nature of these sectors which has a ‘bottom up’ influence on supply chain management and hence global economies. For example, hyper-fragmentation and price competition in the European road freight industry has been a key input into the formulation of manufacturers’ and retailers’ centralised distribution strategies. What is clear is that after a turbulent period of transformation, there is no sign that change in the logistics industry is slowing down. A powerful mix of demand and supply side factors means that further re-structuring is possible, if not probable. The shift of the economic balance of power towards Asia; increasing supply chain risk; the price of oil; further mergers and acquisitions and even near-shoring/re-shoring are just some of the ‘known’ issues which logistics providers will need to contend with. More worryingly (at least for those who lack the flexibility to change) is a raft of innovative and disruptive business models which could transform demand for logistics services as well as facilitate the entrance of new players. Some innovations will have an impact on just part of the logistics process, for example, improving efficiency within a warehouse. Others have the potential to be far more systemic. For example, the impact which mobile apps (such as Uber) could have on the downstream movement of parcels, through the use of private cars or indeed public transport. 3D Printing; the Internet of Things and Big Data; smart phone technology; robotics; autonomous vehicles and augmented reality are just a few innovations which will become mainstream in the next few years, forcing logistics companies to adapt their operating models, or become marginalized. Twenty years ago nobody would have considered that ecommerce would have revolutionized retailing; that a post office (Deutsche Post) would be a market leader in the international express, contract logistics, road and freight forwarding sectors or that China would be so important to the world’s logistics industry. It is likely that in another 20 years the market environment will be even more unrecognisable. 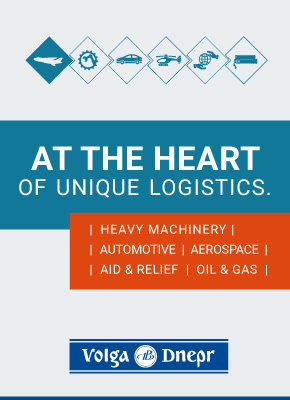 To buy a copy of Total Logistics 2018, please go here.